HomeBloggingWhere Should I Host My Blog? 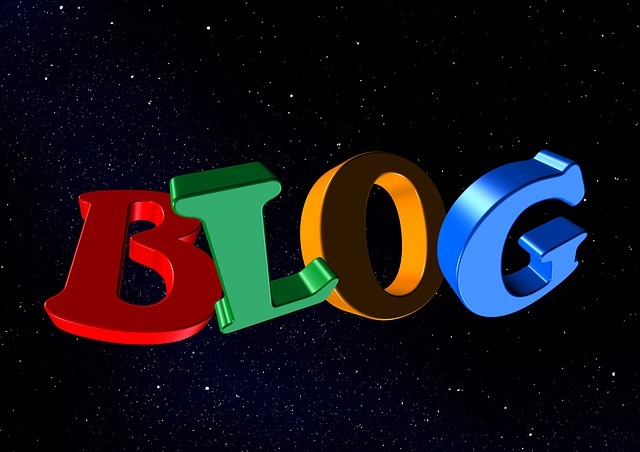 Blogging is a brilliant way to make money and have a bit of fun at the same time. For some people, it is just a side job, but if you do it right, you can make your living from blogging. It’s not as easy as just posting a few articles and waiting for the money to start rolling in. If you start out badly, you are unlikely to gain any traction. While quality content, and building a following are the keys to success, the first thing that you need to consider is where you are going to host your blog. There are plenty of different platforms out there, each with their pros and cons. It often depends on the nature of your blog, as the separate platforms cater to various demographics. If you are thinking about starting your own blog, here’s a few tips on choosing the right platform. If you don’t want to use an existing platform, you could always purchase a domain name and build your own website. This will be a lot more expensive, but it does lend you a bit more legitimacy, so it could help you get things off the ground. You might be able to program it yourself, but it is likely that you’ll need to hire a web developer to do it for you. Before you launch the site, get people at QASymphony or another similar company, to check that it is all working. 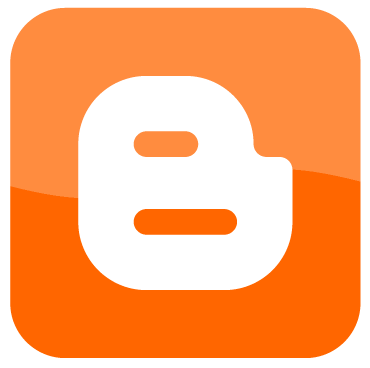 It will harm your chances if your blog is difficult to navigate. When you are starting out, it is a big risk to invest in building your website from scratch. This can come later after you have a solid fan-base. To begin with, you should use an existing platform. 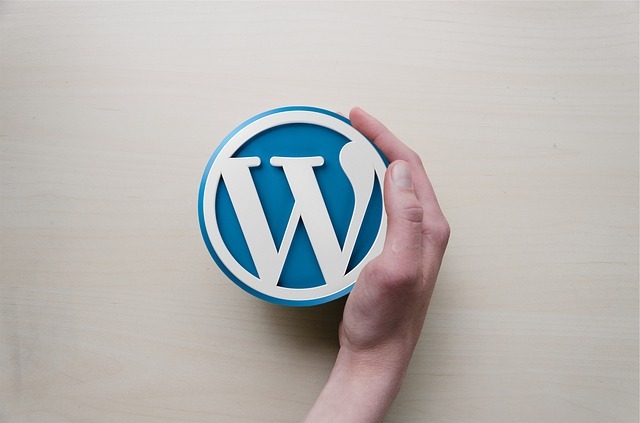 WordPress is perhaps the best-known blogging platform in the world. It is a free service that you can set up in minutes. 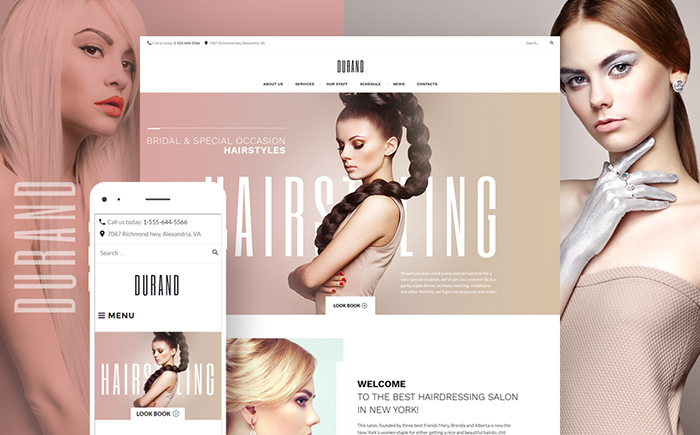 It is easy to use and offers a lot of customization options free of charge. If you want to develop your page in the future, then there are extras that you can pay for, such as a domain name. The issue with WordPress is that you can’t put adverts on the blog so it is more difficult to monetize. Blogger is another free service, owned by Google since 2003. It is probably the easiest to setup, so you can get going in no time. However, the templates are usually quite poor in comparison to the ones you can get with WordPress. It also doesn’t offer that many additional options, so it will be fine for you at the beginning, but as you grow in popularity, it just can’t keep up. 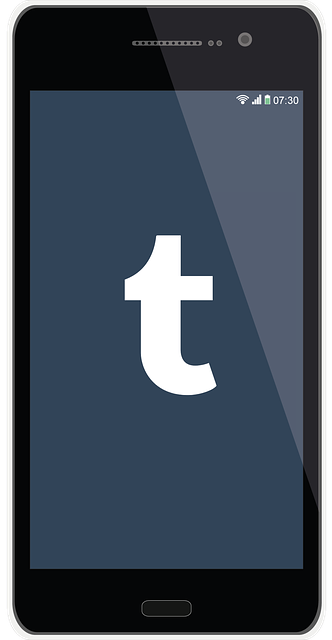 Tumblr isn’t a traditional blogging platform like the previous ones we’ve looked at. It incorporates elements of social media which, depending on your blog, could be a good or a bad thing. If you are going to be posting a lot of pictures and videos, it is very good. But for longer articles perhaps consider a different platform. Out of all the platforms on this list, Tumblr has the least functionality. 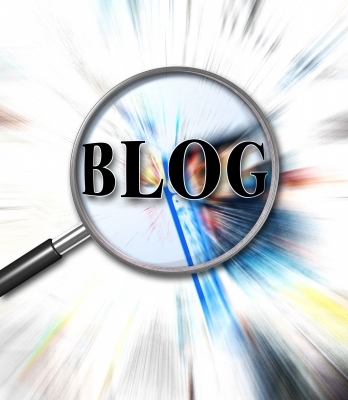 If you are serious about making a blog, it isn’t for you.